risk management study for a financial services company. standing of the institution’s counterparties. 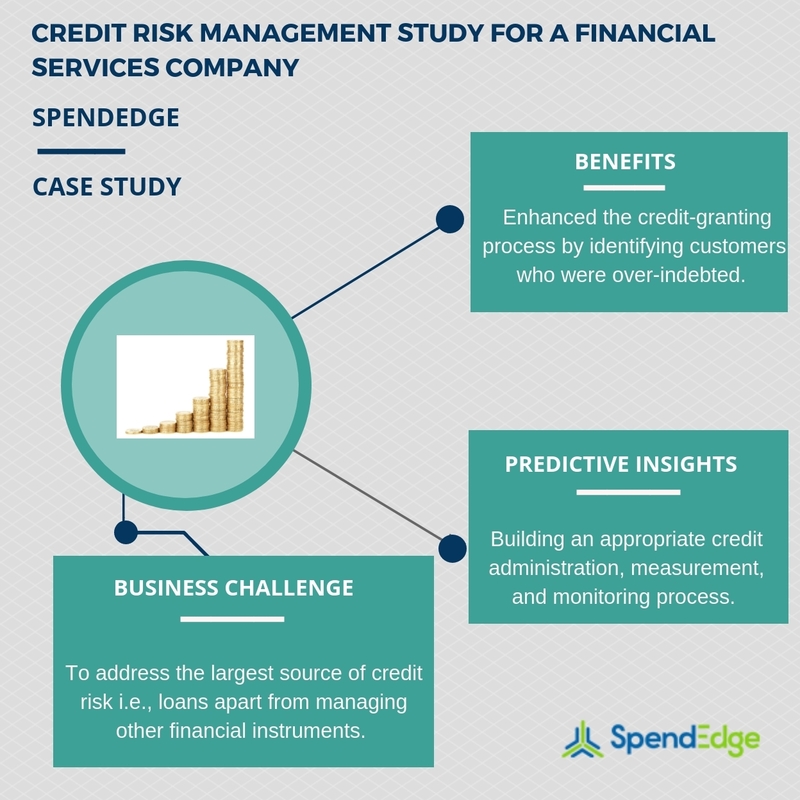 processes such as lending and trading that expose to credit risk. over-indebted or on the verge of becoming over-indebted. of their customers and ensure responsible lending. in touch with our experts here! procurement market intelligence reports and solutions.